Artificial Intelligence is a complex subject. 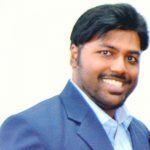 However, reading and acquiring knowledge through books written on Artificial Intelligence, Machine Learning, Data Science and other related topics can help technology enthusiasts to a great extent. 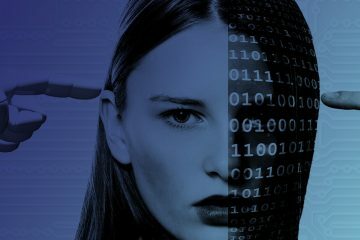 Here is a list of ten books on AI and Machine Learning that provide the information on basics of technology, its present, the future paradigm and the most rabid fictionalized set-ups that are expected to arrive in the coming future. We have rated the books on a scale of 1-5, considering their depth, research, uniqueness, reader’s review, and the AiThority News Quotient. When the first chapter is based on the theme, “Welcome to the most important conversation of our time,” you can expect a decent engagement. 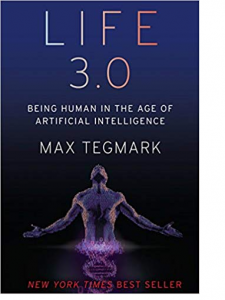 A New York Times Best Seller, Life 3.0 is a great asset to build a career in Industrial 4.0, led by examples from classical literature anecdotes and futuristic insights. 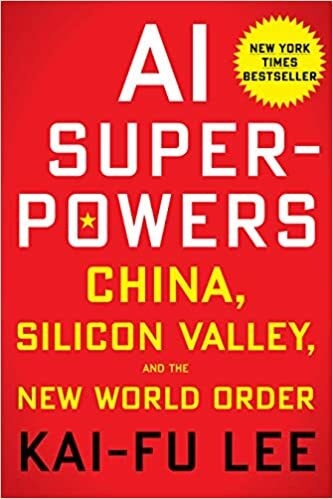 Kaifu Lee is the author of this AI book. 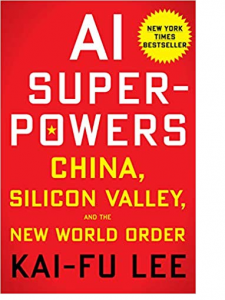 A best-seller in the American market, AI Superpowers naturally places Chinese and AI white-collar economy on top of mind. This 250+ pages guide on AI and Machines answers the basic questions a new reader would have initially in the industry. 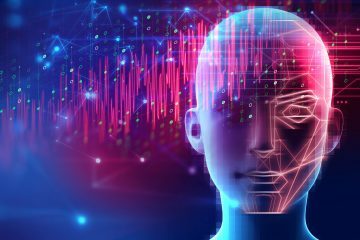 Easy to understand, Prediction Machines ticks all the boxes when it comes to demystifying the nature of AI that influences the economy today. 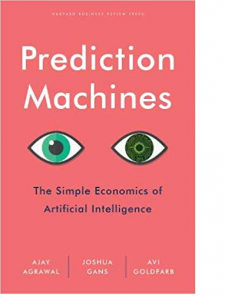 As Prediction Machines become ubiquitous and cheap, their applications and adoptions at various levels of the economy would only grow better. This AI book could be a must-read asset for C-suite if you want to understand how the job market would change in the coming months, and what management skills you should have to handle the disruptions. 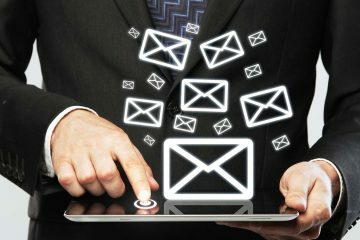 The evaluation is based on the decision-making powers of the current AI owners and users. This book meets every expectation that you may have from a book on AI. 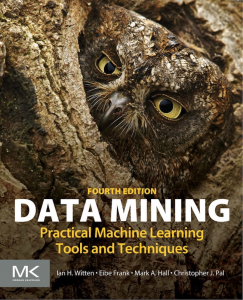 If you are searching for a handy book on data mining and analytics while pursuing a course in Python, Big Data Analytics or SAS Analytics, Data Mining: Practical Machine Learning Tools and Techniques, explains how Machine Learning algorithms work for data mining and performance improvement workflow. This book is currently available in English and it has also been translated into Chinese, German, and Korean. 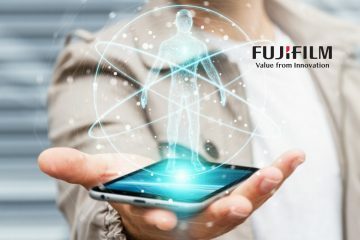 Going by customer reviews, we agree that the authors are genuine experts in the field of Data Mining and Machine Learning, and have successfully managed to impart their knowledge to readers by adding authoritative treatments of modern data mining techniques. 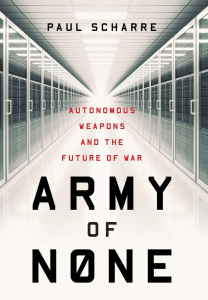 A light-read considering the nature of topics we are delving into, Army of None explains the high-risk dimensions and wide-spectrum hazards of autonomous systems. If you want to learn about the impact of AI and Machines on warfare, and ethics, this book is the go-to resource. The author is an ex-US Army Ranger and is fairly well-informed about the weaponry systems applied to drones, tanks, airplanes, and artillery, just in case you fear what if AI takes control of the military in the future. Amir Husain, the author of the AI book, is an award-winning serial entrepreneur and inventor based in Austin, Texas. He serves on IBM’s Advisory Board for Watson & Cognitive Computing and is the Founder and CEO of SparkCognition, Inc. 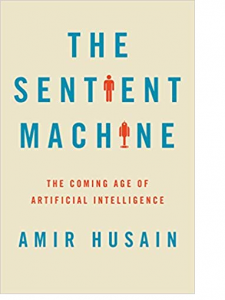 The Sentient Machine makes it to our list of best books on AI and Machine Learning by virtue of its depth, simple language and clear communication of ideas. The book exemplifies the ongoing race in AI supremacy and provides insights into the good, the bad and the ugly forms of AI machinery. The book is a collection of many short-form articles curated from the contributions of AI experts, academicians, artists, visionaries and tech leaders. In short, it’s an intellectual feast of what forward-thinkers have to say about the most powerful technology in the world. 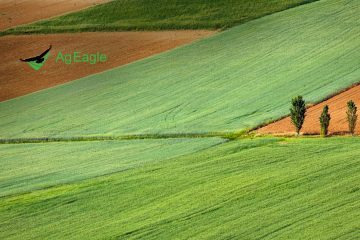 Fire, Agriculture, and Wheel — the three major discoveries that shaped humanity forever. 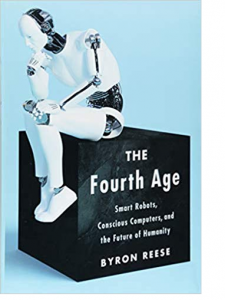 Setting this idea in motion, author Byron Reese puts AI in the same league, providing ample examples on the role of AI in reshaping the curve of the Industrial Revolution. Byron is the CEO of Gigaom. 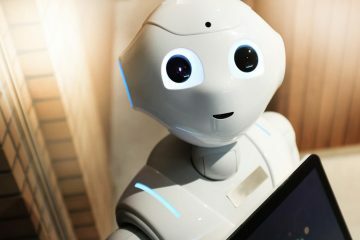 In their reviews, readers acknowledge the roles this AI book plays on their understanding of AI, Robots, and Automation technologies, and their implications for the future from where we stand today. When a great chess player takes to writing on Machine Intelligence, you are bound to take that book very seriously. Taking a cue from his defeat to IBM Supercomputer, Deep Blue, Gary narrates his story of AI from a personal space. 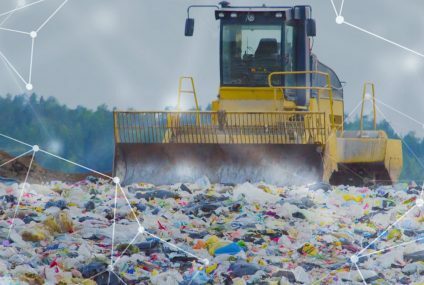 He mentions how it’s important to embrace it and take part in an urgent debate with philosophers who are worried about machines ruling the world soon. In the world of ‘thinking machines’, this book offers a very interesting perspective into cutting-edge computing and robotics. 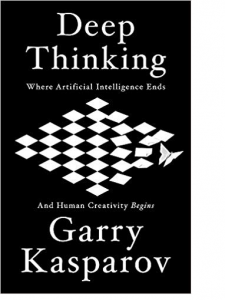 From a Grandmaster to a literary sensation on AI topics, Gary Kasparov has made the jump with absolute ease, and an uncanny semblance of suave and calm. The same — that he showed in those chess moves against other greats and Deep Blue. 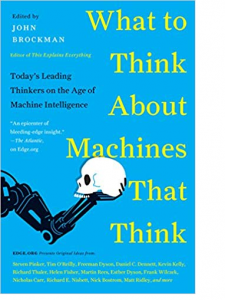 This 300+ pager is quality and quantity of information personified in the context of the most authentic books ever written on AI, Machine Learning and reinforcement intelligence. The topics that Nick has broached in this AI book leave the reader wanting for more. 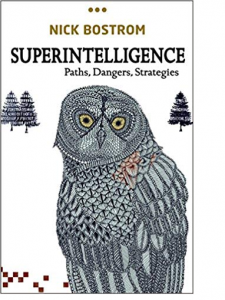 A delectable mix of philosophy where science meets fiction and analytics, Superintelligence: Paths, Dangers, Strategies projects the future of Human Intelligence and pegs it against the rate at which modern machines are becoming intelligent. 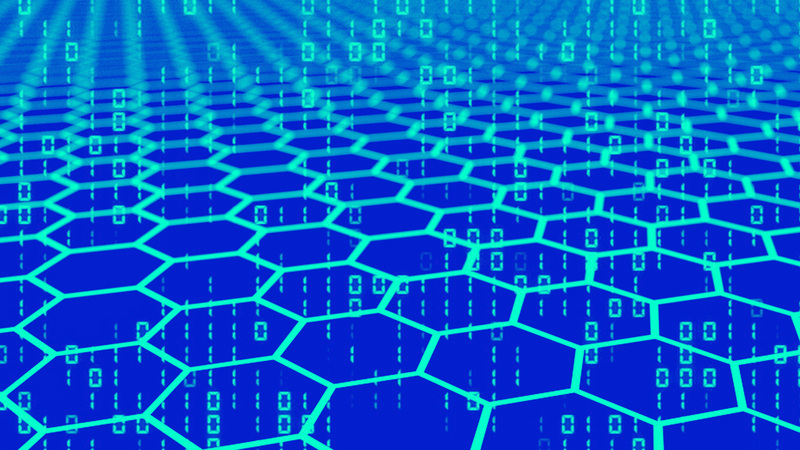 At some point of time in the future, the two “intelligent” beings would collide and that’s the crux of the new dynamics that we should be prepared to face. Let an ultraintelligent machine be defined as a machine that can far surpass all the intellectual activities of any man however clever. For its motivational philosophy, optimism and comprehensive analysis of superintelligence as an incoming trend, we give this book 5/5. There are countless other books that are written and published every week on similar topics. 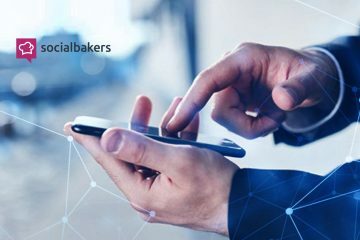 We wish them all the luck and hope to review, research and feature them on AiThority. 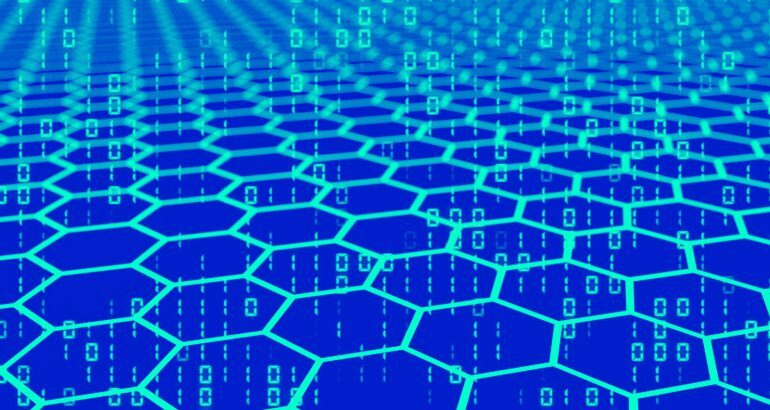 Our mission is to improve the adoption of AI by bringing relevant information to readers of all sections of society. As we say, nobody is untouched by the effects of AI and its applications.